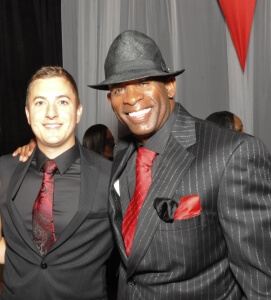 UFM Underwear was able to attend the event as a sponsor and support Deion and his Prime Time Youth Sports and TRUTH campaign efforts. Each guest at the event was gifted a pair of UFM underwear for men and engraved UFM Underwear memorabilia. The event was a huge success!